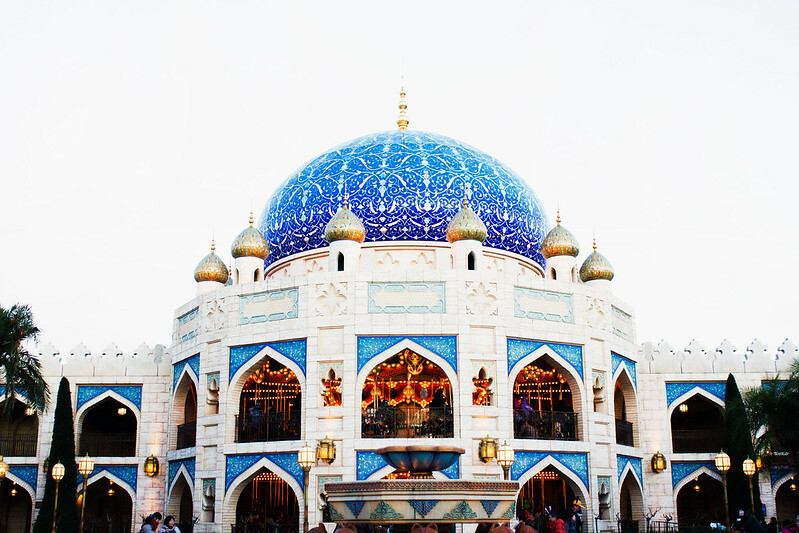 We had originally made plans to visit Tama Zoological Park except we didn't check whether it would be open the day we visited, and so we made a last minute decision to head to DisneySea instead. We arrived in the afternoon meaning most of the Fast Pass tickets had gone and despite it being a freezing cold day, the queues were still massively long. 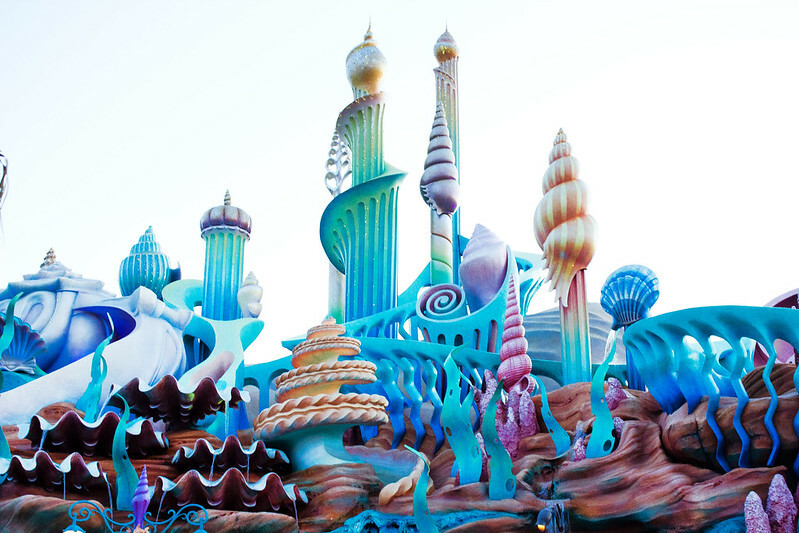 We managed to rush around the park and see the sheer ridiculousness of everything (seriously, check out the inside of Ariel's Kingdom) but we only managed to get on three rides before the park closed. 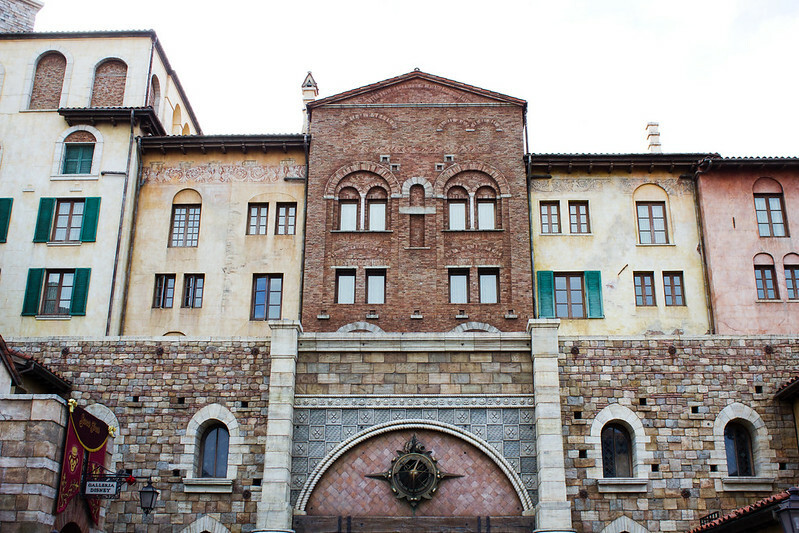 It's true DisneySea isn't as sickeningly over-the-top happy as its sister parks, but it's not massively different from them either. All the Disney characters were still floating about, doing their thing, and the queues were just as long as they always are. I'm glad I got to visit this crazy place but it's not an essential attraction if you're visiting Tokyo. Next time I'm going to visit the zoo.. except I'll check the opening hours first. I visited the Tokyo Disneyland (although, not the Disneysea) and found the same thing re lines despite it being a horrible day! I didn't know if I should laugh or cry, haha! 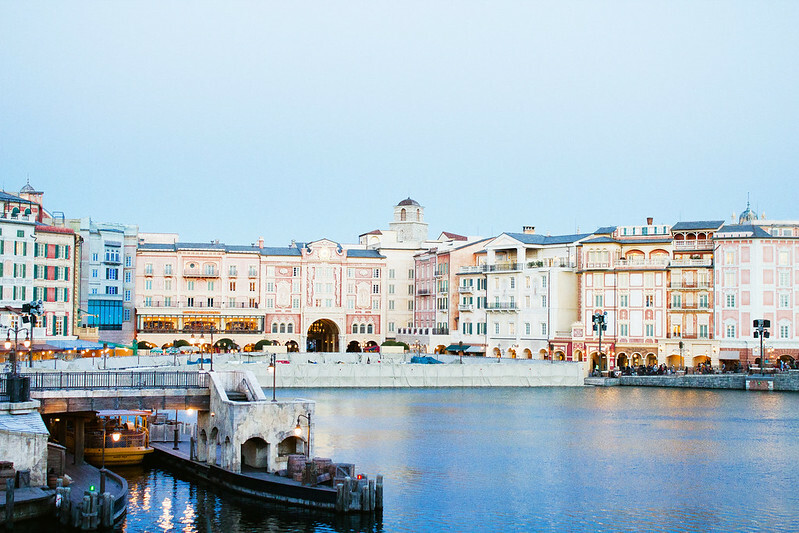 Looks like you were able to take some really beautiful photos while you were there and to be honest, had I not read that these photos were taken at Disney Sea, I would not have ever known. Too bad that you guys were not able to do more rides, but I guess the long lines are just part of the whole disney experience. I went to Disney World a few years back with my boyfriend at the time and it was the same deal at Magic Kingdom. The weather was so hot and the lines so long - we only managed to do a few rides. The day before though, we had visited Animal Kingdom and it had rained that day so the park was pretty empty and we were able to do a lot more. I had no idea this place even existed! I would love to visit, even if it is just as busy! Looks awesome! Oh my, these pictures are absolutely breath taking! 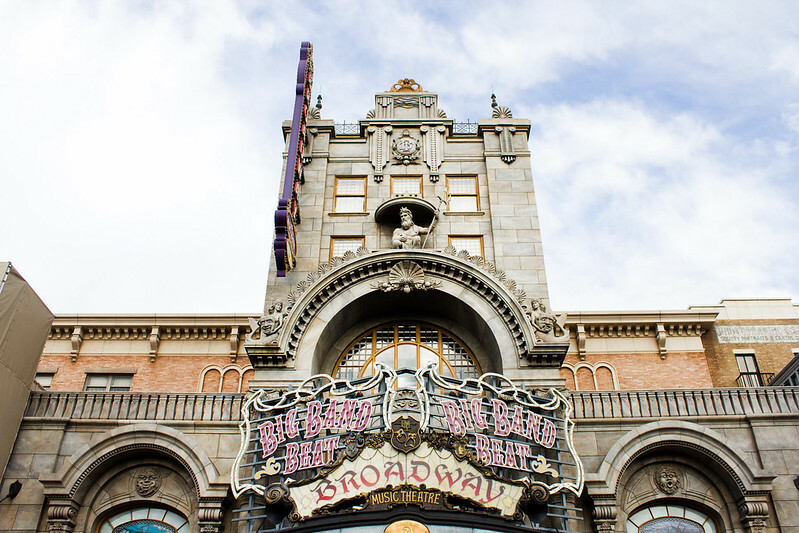 Wow, so interesting, theme parks are not my thing, like you I rather go to the zoo, but this place looks dreamy and not at all like Disney parks, looks intriguing. I've never used of this . . is that a Venice they have created? Looks like the real thing! 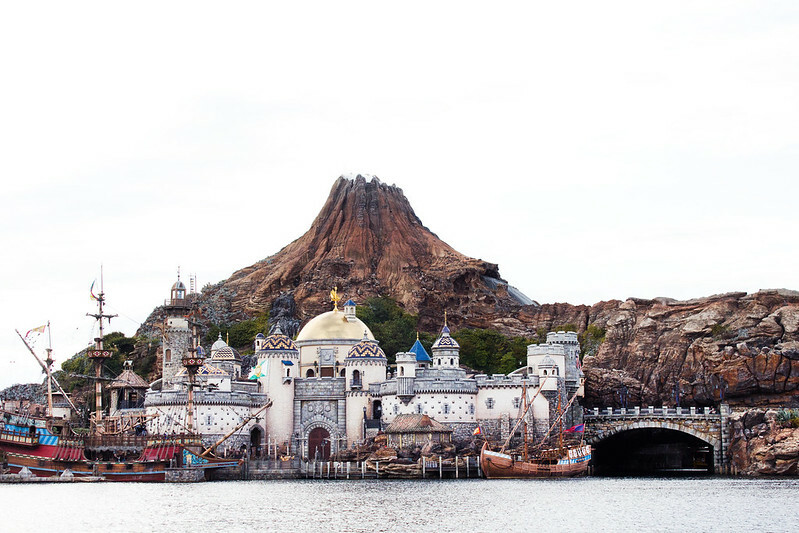 I would love to visit Tokyo Disney Sea - I don't know, it just looks incredible. Beautiful shots! This post is perfect timing as I'm planning our family's summer trip to Asia, Tokyo included. Very helpful! Will look into the Tama Zoological Park instead. Ohh my gosh, what a stunning place. So envious! It looks so beautiful. 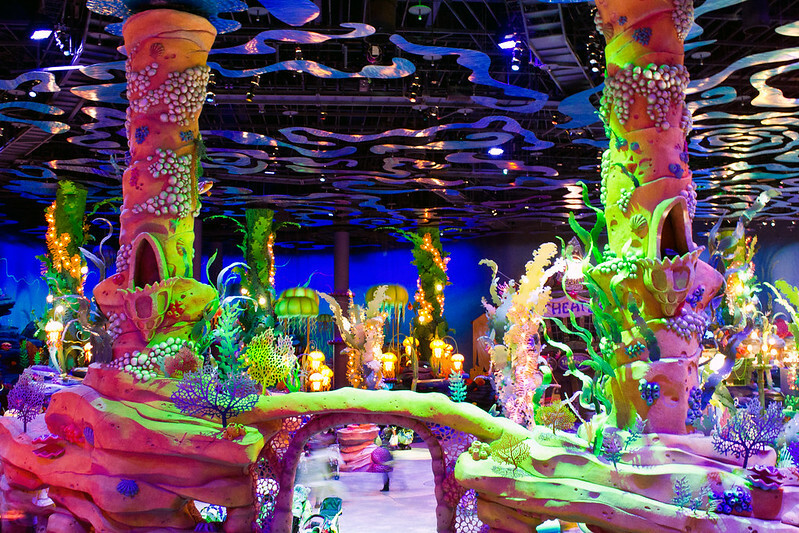 I had no idea there was a Disney park in Tokyo, that's another one to add to my list! There is a DisneyLand and a DisneySea - DisneySea is the only one in the world so I'm kind of glad I went! It was so crazy there, it was totally unreal! It really was incredible - I loved all the buildings. Yes, it was so bizarre.. the whole town was turned into different cities. The whole place was incredible. I am glad I went but I think I would have preferred a visit to the zoo.. or both! It really was an incredible place. It was SO BUSY and it was a freezing cold day.. I couldn't believe it. I guess that's what Disney places are always like but it was insane. It really is worth a visit! I wish I had had time to take some more.. but it got dark really quick! I had amusement parks purely because the queues are SO LONG and I get really bored. It was great to visit the place and I wish we had had more time just to wander around and look at the buildings. I wasn't too bothered by the rides. I just didn't think to check because it was midweek! Usually places are shut on Mon/Tues, not Wednesdays! I guess I learned my lesson to always check! AHHH it looks so good, though! Seriously, gorgeous scenery. We skipped parks when we went to Tokyo, but I might have to brave the queues the next time I got for the Harry Potter one. Looks good, though. Very realistic. Wish our local restoration school was half as good as these guys at doing their thing.